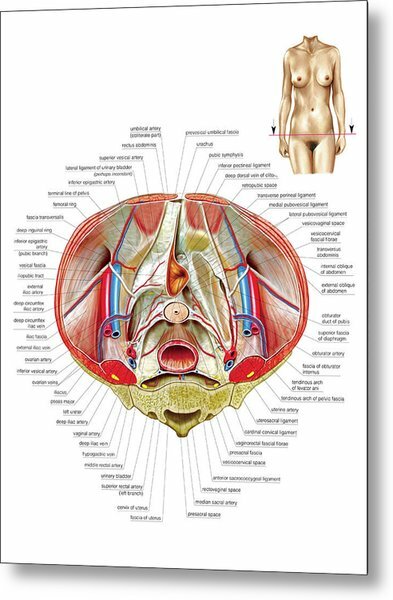 Illustration of the Female Genital System. Transverse section, superior view at the level of the SI vertebra. 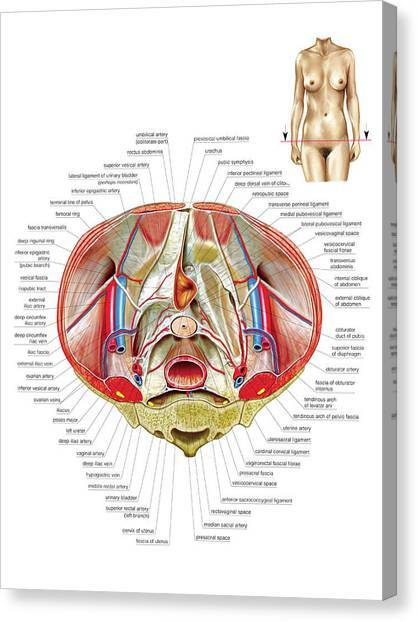 This labelled illustration is from Asklepios Atlas of the Human Anatomy .